SANTA SEVERA BEACH, Rome - The Italia Surf Expo World SUP Challenge has fast become an athletes' favorite, as we saw the culmination of the European Cup in 2014 and crowned both European Cup and Championship Titles, but also saw a celebration of beach culture like no other. Santa Severa Beach in the Commune of Santa Marinella on the outskirts of Rome is a magnificent beach and is unmistakeable with its 9th Century Castle that sits behind it and known as one of the most popular beaches in Rome. 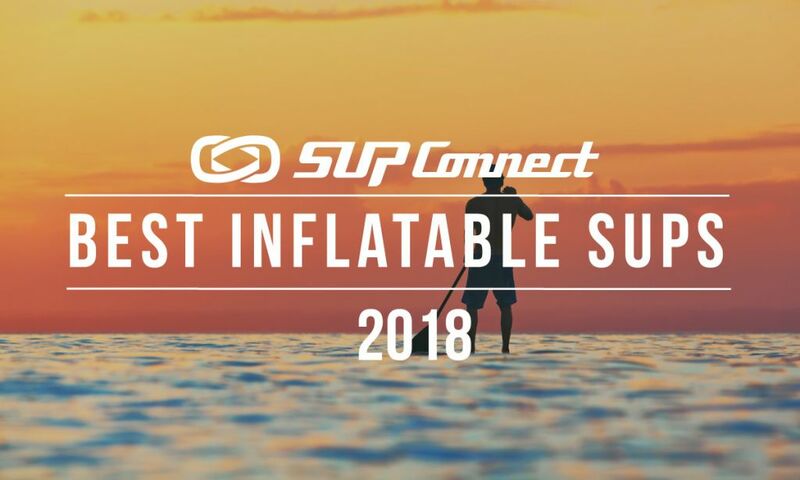 As such, it is the perfect location to host this magnificent Surf Expo, on the beach and the final stop of the European Cup, as a selection of the World's and Europe's finest paddlers will step up to do battle at this final European stop of the season. Opening on the 24th of July will see the long distance course race, with open racing, clinics, youth events and demos throughout the day to provide something for everyone. Then, Sunday will see the World Series Sprints close and proceedings as Event and European Cup Champions are crowned. Let's also not forget the non-stop beach party, with stage and music rocking throughout the weekend as the Italians celebrate the summer, SUP and the unique beach vibes. Entries are still open at the Online pre-registration page, but will also be open on site on Friday 24th July, so make sure to put your name down for a weekend to remember. For those of you who can't make it, stay tuned for build up, live updates and highlights from this unique event and the culmination of the 2015 European Cup! 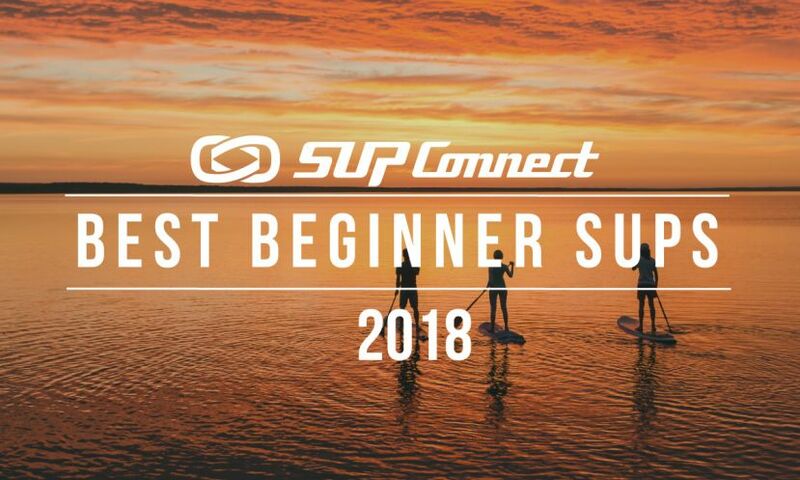 Find a SUP event near you! 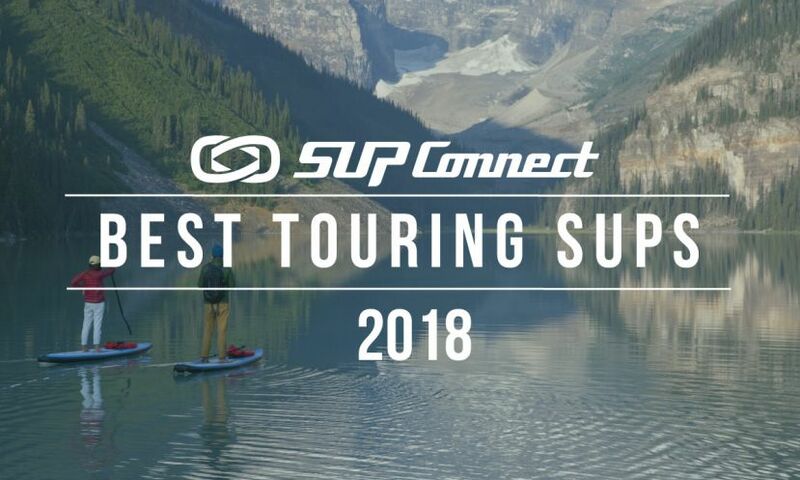 Check out the Supconnect Events Calendar here. While Final and complete details of the event are to be released early next week, the Brazilian Open of Stand Up Paddling will bring together World Series Racing with World Tour Surfing across two locations, for an event to remember as history is made in the region of Sao Paolo. The racing is to take place in the heart of the City of Sao Paolo, allowing the Waterman League to bring 'Surfing to the City.' This year, the opportunity will open the doors to a major market in Sao Paolo and provide the opportunity to a massive audience to participate and take part in this prestigious World Championship stop on the 2015 Stand Up World Series. The Racing component of the event will take place from the 14th - 16th of August, with official details to be released later this week. 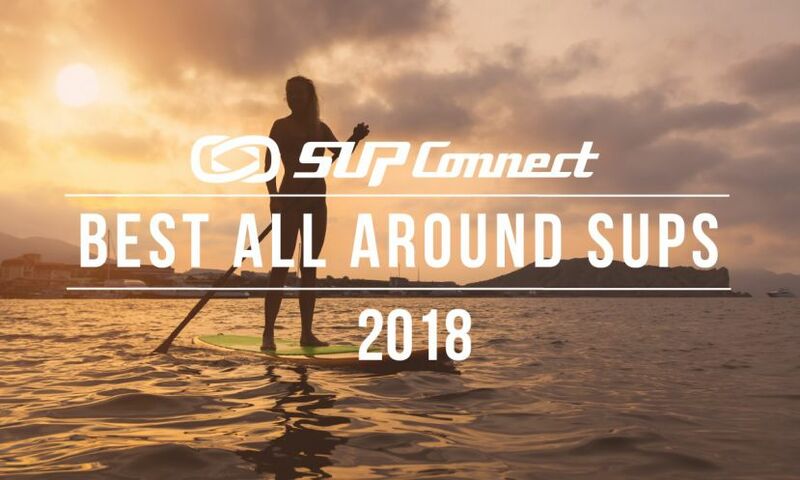 Meanwhile, the Stand Up World Tour will return to its home in Brazil, Ubatuba, and its magnificent Itamambuca Beach from the 18th - 23rd of August, as stop number three will get underway in prime swell season. Japan will open September's events with the spectacular Victoria Cup Hayama Pro, to take place from the 4th - 6th of September, 2015 in Hayama Harbor in the precinct of Kanagawa. Just 45 minutes from Tokyyo, this central location will provide a high profile next step for the World Series in Japan, as the sport continues to grow exponentially in the country and excitement mounts surrounding what will be an epic event. As stop #3 of the 2015 Stand Up World Series, the Victoria Cup Hayama Pro Japan will provide the midway point of the Series and an interesting indication of the major players in the 2015 World Title Race. 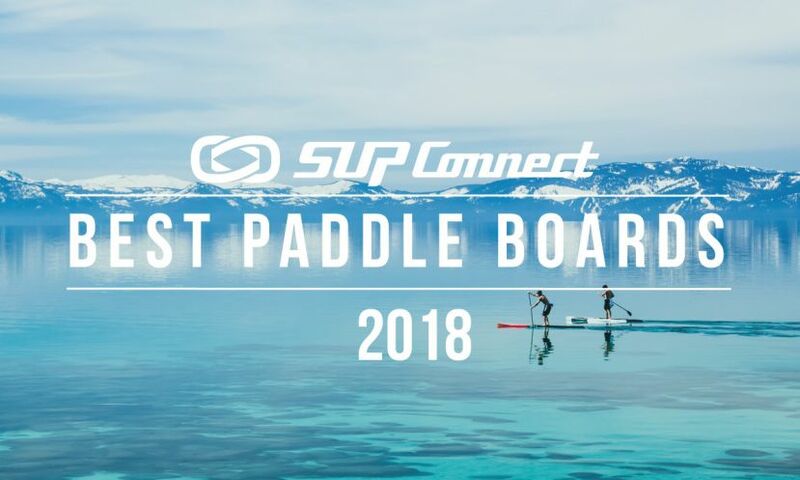 See more SUP racing news here. The 2015 US Open of Stand up Paddling at Huntington Beach will provide the most comprehensive global showcase for the sport of Stand Up Paddling, featuring World Tour Surfing, World Series Racing, Amateur and Youth Racing, but also unique 'Waterman' events to challenge casual enthusiasts right up to the World's very best athletes. With a $45,000 minimum prize-purse, the US Open is also a pivotal stop for both the Stand Up World Tour & Series, as both surfing and racing Title Races will be intensifying. With an expo experience running throughout the nine day event (spanning two weekends), it will all kick off with an Open Trials event for surfing on the 26th of September, where Champions will be crowned and up and coming athletes will earn spots in the prestigious Main Event. The Main Event will then ensue on Sunday the 27th and run through to the middle of the week, allowing a couple of cool off days for the athletes to regroup, catch a break and prepare for the weekend of racing ahead. During these days, Zane Schweitzer (Starboard) will also be putting on exclusive Clinics, with additional youth clinics and media events also in place. The weekend of the 2nd - 4th of October will see the World Series Racing return to Surf City USA for stop #4, coupled with dynamic Open Class Racing, Prone Paddle racing and other Waterman Events, not to mention the Pier Shootout, the biggest move surf event to take place on Sunday, the 4th of October just south of the Pier. The World Series Finals will return to the most dynamic and spectacular sporting amphitheater at Turtle Bay Resort from the 16th - 18th of October 2015, as World Titles for both Men and Women will once again be decided on Oahu's Fabled North Shore. Stay tuned for entries opening later this month, as well as build up to this climactic Final event of the 2015 season. For more news and info on the Stand Up World Series, click here.